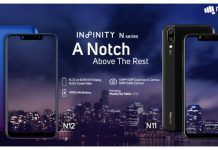 Xiaomi Poco F1 has been launched in India and as the saying goes, “Nobody can be on the top forever” or something like that, Xiaomi has seemingly defeated OnePlus at its own game of offering a premium package at a very affordable price. That said, Xiaomi is not in this game and the Chinese smartphone maker has been launching affordable smartphones in the budget range for a long time now. 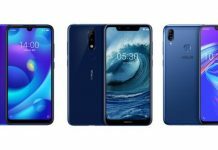 With the Poco F1, which happens to be the first smartphone under Xiaomi’s new sub-brand Poco, the Chinese smartphone maker has surprised the world by making it the cheapest smartphone that is powered by the Snapdragon 845 chipset. On the other hand, Xiaomi Poco F1 is also the company’s first smartphone with Snapdragon 845 chipset in India while it seems to have taken some inspiration from the Mi 8-series launched earlier this year. 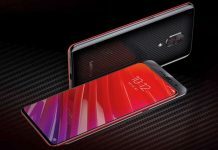 The biggest highlights of the Xiaomi Poco F1, apart from being the cheapest smartphone with Snapdragon 845 chipset, include 4G+ connectivity, pixel binning technology for the front camera, a dual rear camera with AI, specially customized MIUI for POCO with stock Android-like interface, up to 256GB of storage and more. The Poco F1 from Xiaomi has been priced at Rs. 20,999 for the 6GB RAM with 64GB storage version while the 6GB RAM with 128GB storage version is priced at Rs. 23,999. 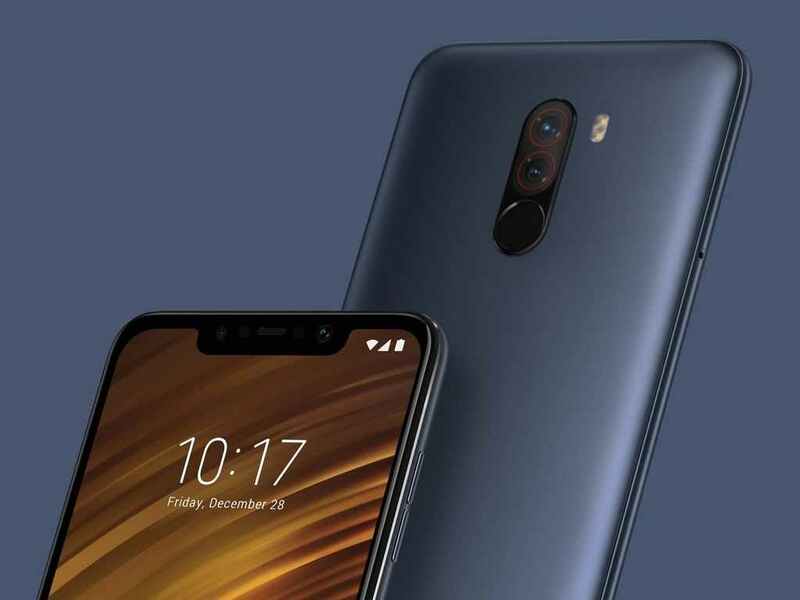 On the other hand, there is also a more premium version of Xiaomi Poco F1 which comes with 8GB of RAM and 256GB of storage that is priced at Rs. 28,999. 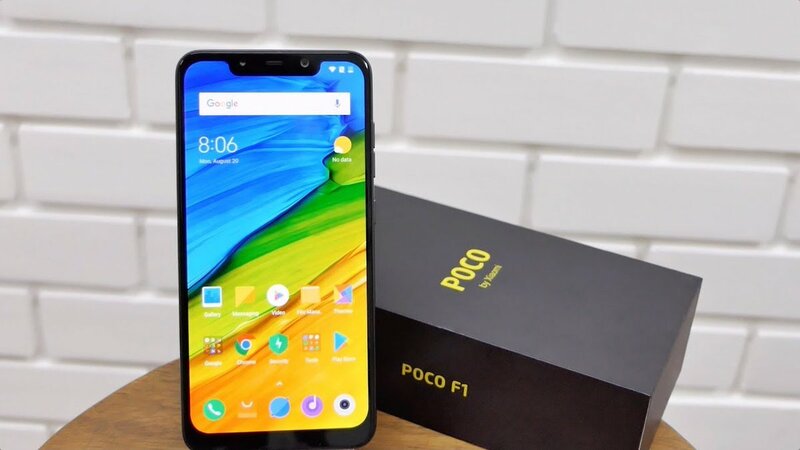 Moreover, Xiaomi has also launched the POCO F1 Armoured Edition which comes with 8GB RAM + 256GB storage and is priced at Rs. 29,999. 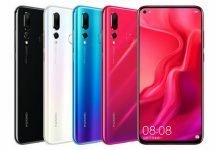 As far as the Poco F1 launch offers are concerned, HDFC credit card users will get an instant Rs. 1,000 discount on buying the smartphone via EMI options while Reliance Jio subscribers can avail benefits of up to Rs. 8,000 along with 6TB of 4G data. 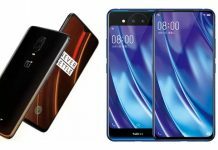 The Xiaomi Poco F1 will be made available in Graphite Black, Rosso Red, and Steel Blue colour options while the first Poco F1 sale will be held on August 29 through Flipkart India as well as Mi.com. 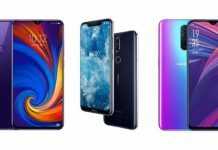 That being said, Xiaomi’s new suburb has also launched four new skins for the Poco F1 smartphones which come with a starting price of Rs. 299. Moreover, there is also an ultra-slim case with matte finish and an Armored case with Kevlar finish, which are priced at Rs. 399 and Rs. 799, respectively. The Xiaomi Poco F1 sports a 6.18-inch Full HD+ (2246 × 1080 pixels) display with 2.5D curved glass, 18.7:9 aspect ratio and Gorilla Glass 3 protection. 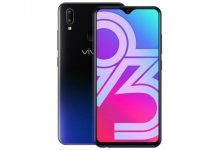 It is powered by Qualcomm’s Octa-Core Qualcomm Snapdragon 845 SoC coupled with Adreno 630 GPU and offers 6GB/8GB of LPDDR4x RAM with 64GB/128GB/256GB of (UFS 2.1) inbuilt storage. While Xiaomi Poco F1 also offers expandable storage up to 256GB with microSD card as it supports hybrid dual-SIM (nano + nano / microSD) functionality, there is also the LiquidCool Technology which promises unmatched performance credential with unaltered smoothness. Xiaomi Poco F1 runs MIUI 9.6 out-of-the-box which is based on Android 8.1 Oreo while the MIUI 10 and Android Pie update will also come to the device. One of the biggest highlights of the Poco F1 is MIUI for Poco which promises better optimisation for speed, faster updates, and a new interface. Talking about the interface, the major changes include a new notifications settings while the Poco launcher now seems similar to the one found on to stock Android UI. Moreover, the MIUI for Poco also comes with features such as third-party app icon support. On the other hand, Xiaomi sub-brand Poco will also offer support for custom storage, and in order aid this process, it will soon release the kernel on Github from August 29 as a beta download file for all the non-Xiaomi smartphones. For optics, Xiaomi Poco F1 comes with a dual rear camera setup which includes a 12-megapixel primary camera with Sony IMX363 sensor, 1.4-micron pixel, AI-backed features, f/1.9 aperture, dual-pixel autofocus and a secondary 5-megapixel sensor for depth detection and bokeh shots backed by dual LED Flash. At the front, there is a 20-megapixel camera which comes with f/12.0 aperture, HDR, and AI Beautify features. Also, the front camera comes with an IR light which is integrated with the Face Unlock feature. As per the company, the AI camera is perfectly tuned with scene recognition features. 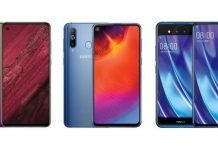 On the other, when it comes to AI-backed features, the secondary rear camera can capture portrait shots with the help of real-time AI and intelligent scene recognition which is capable of detecting 206 scenes across 25 categories. The front camera sensor, however, takes help of the pixel binning technology which combines multiple pixels into one large pixel to capture details in low-lighting conditions. For a better audio experience, Xiaomi Poco F1 comes with Dirac HD Sound support and Dual Smart PA while connectivity options include Dual 4G+ VoLTE, Bluetooth v5.0, USB Type-C, Wi-Fi 802.11ac and a 3.5mm headphone jack. The whole package is backed by a 4,000mAh battery with 18W charging support as well as Quick Charge 3 charger which comes bundled in the box. 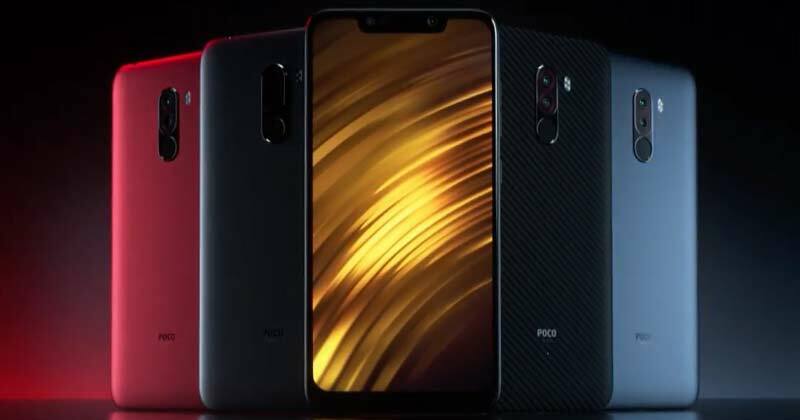 Along with the Face Unlock feature, Xiaomi Poco F1 also has a rear-mounted fingerprint which sits right below the camera module while the has Dual 4G VoLTE as well as 4G+ is touted to offer up to 275 per cent faster data access throughput over conventional 4G connectivity. Previous articleHow Should A Man Style Himself For The First Date?